Britt will present on how to position the economic impact of trails alongside larger transportation projects in her session: Think Big. Manage Small: Concept to constructing mega-trails. Mega-trails are long distance regional trails that connect multiple jurisdictions. They require meaningful partnerships, local support and financial commitment. 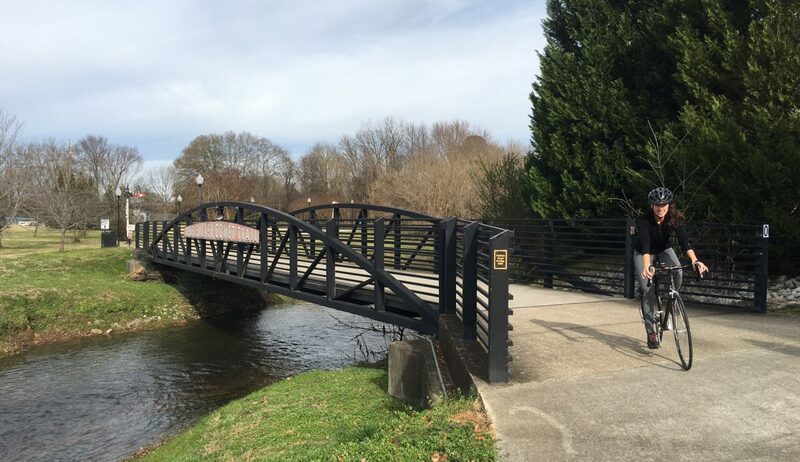 Several representative regional trails that have been successfully built or are being designed will be showcased along with effective tools for managing these complicated projects. The presentation will demonstrate how to manage a large-scale trail design project, how to build successful partnerships with multiple jurisdictions, and effective construction techniques for phasing.